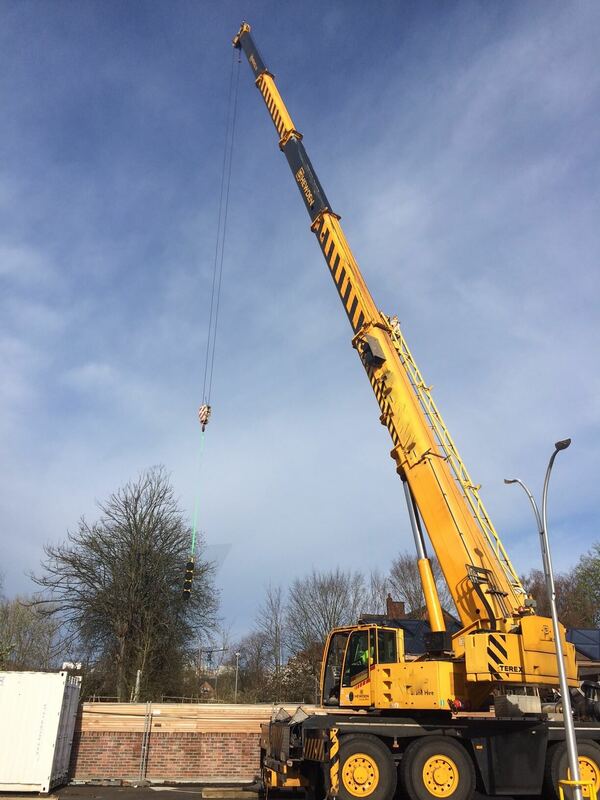 As well as executing contract lifts with our compact cranes, we also carry them out with Mobile and Tower cranes. 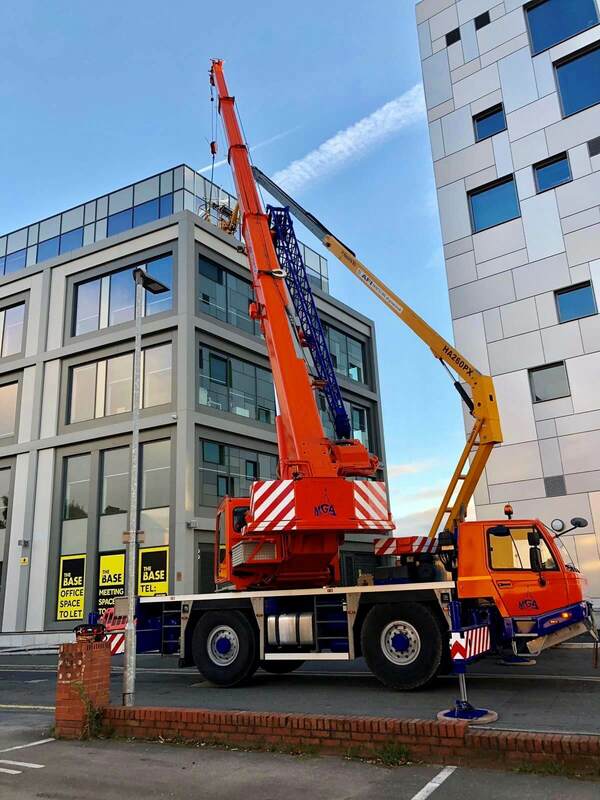 With over 30 years combined experience in the industry, our highly knowledgeable appointed persons are guaranteed to find a suitable mobile crane to help you complete the job safely and efficiently. 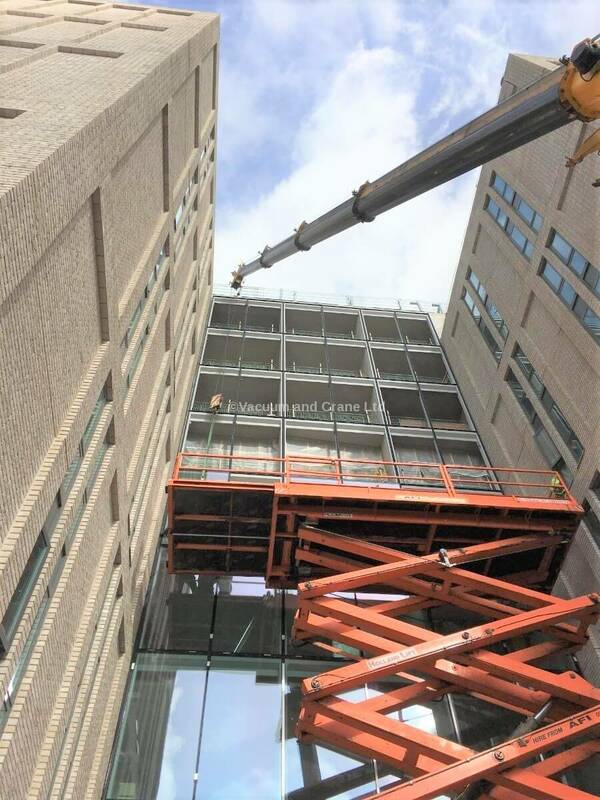 Our Contract Lift service eases the pressure for you on site and relieves you of the responsibility of preparing a crane lift. 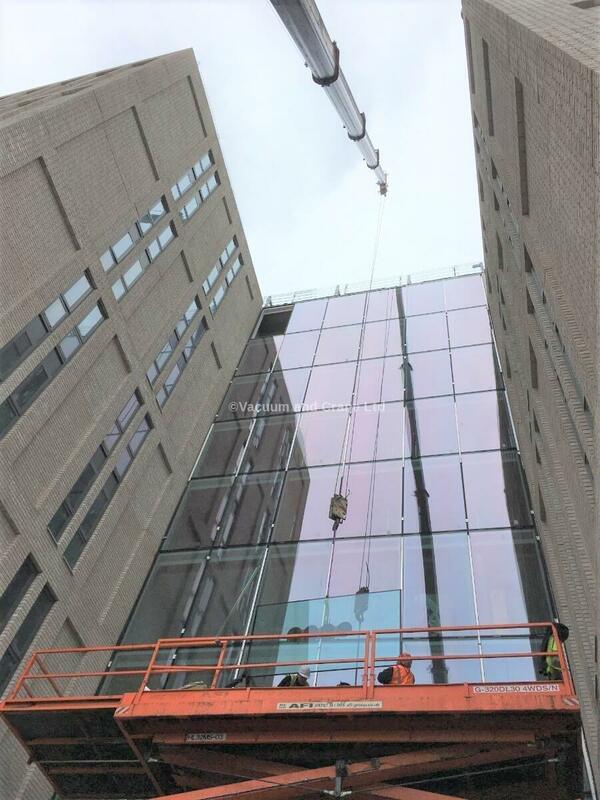 This takes all the risk and concern away from customers, with a complete and professional tailor-made package where our trained and experienced personnel manage the whole lifting process from initial concept right through to supervising the final lift. 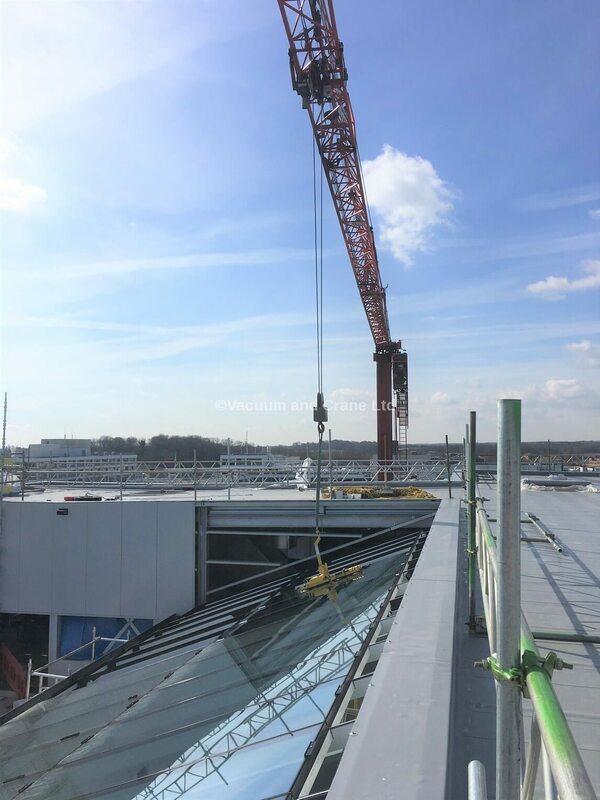 We are involved with lifting on a wide variety of projects ranging from supermarkets, universities, shopping centres and airport terminals through to self-build homes and sports facilities. 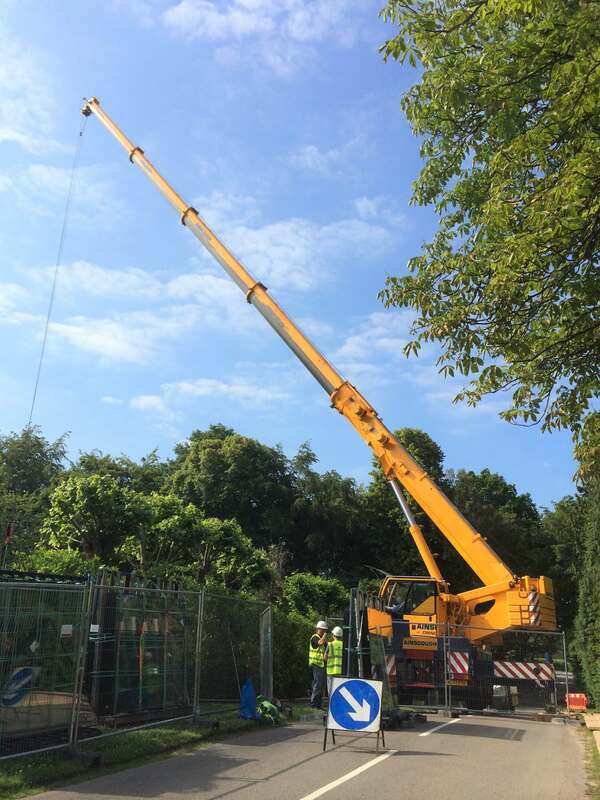 Do you require a mobile crane on site? Find out about our ‘Contract Lift’ service, where we take control of the total lifting project for you.